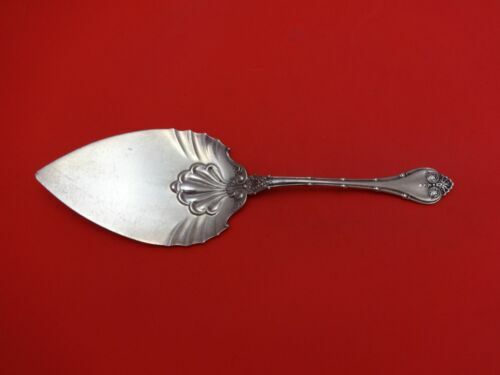 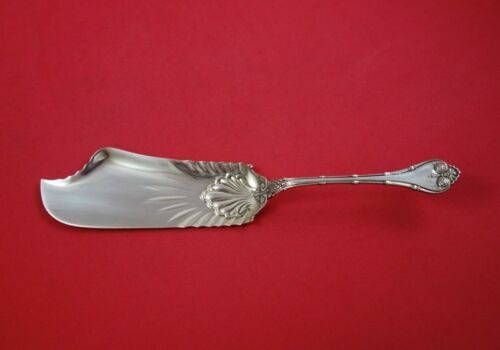 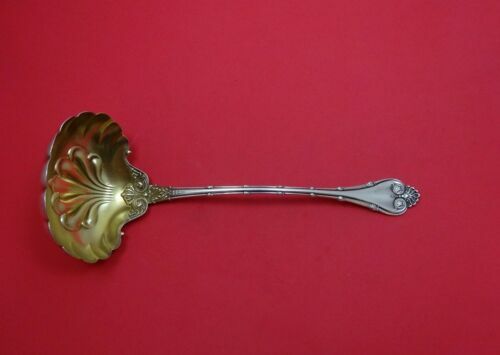 $219.0 BUCCELLATI EMPIRE STERLING SILVER HOLLOW HANDLE BUTTER SPREADER 6 1/8"
$245.0 Rare Whiting 1892 Empire Large Sterling Silver Pierced Pea Serving Spoon 8 7/8"
$149.95 Vtg. 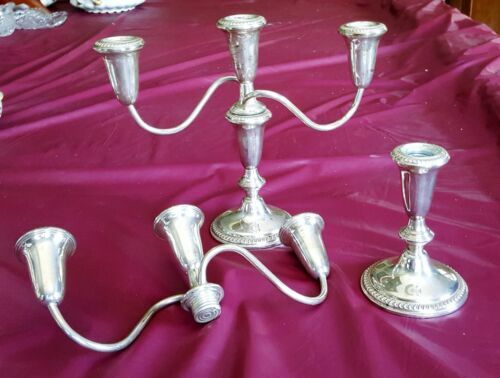 Empire Sterling Silver Candlestick Candelabra 12" T. 2 lbs Scrap or Not! 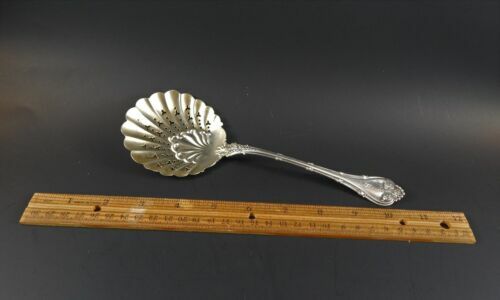 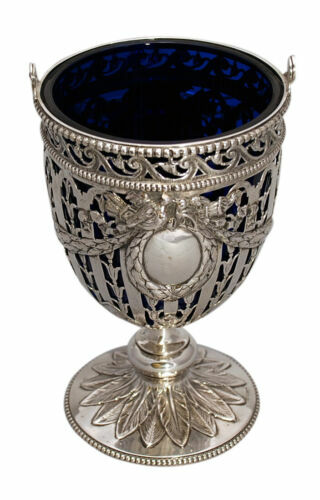 $259.0 Empire by Ercuis Sterling Silver Dinner Fork New Never Used 8 1/2"
$209.0 Empire by Ercuis Sterling Silver Place Soup Spoon New Never Used 7 1/2"
$404.95 Vintage Antique 1926 German Hunting Goblet 800 Solid Coin Silver Chalice! 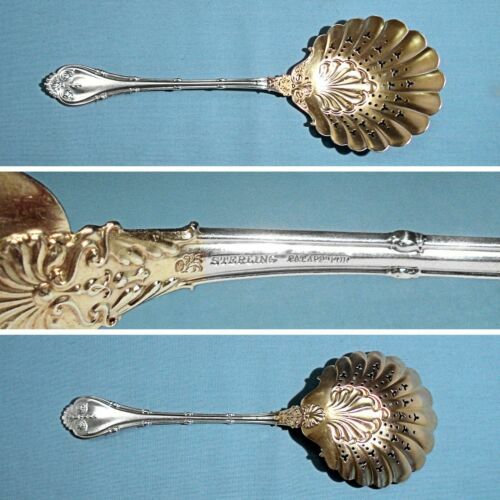 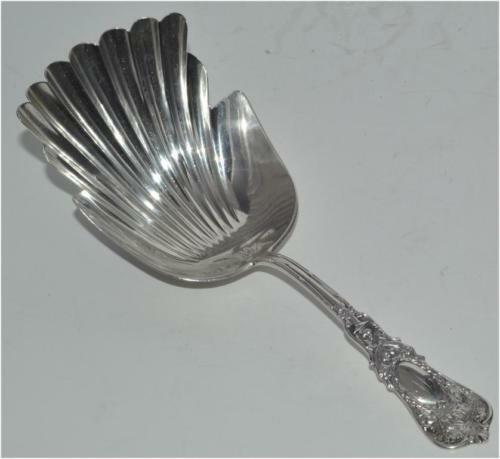 $139.0 Empire by Whiting Sterling Silver Serving Spoon 8 1/4"
Buy: $74.99 Antique Towle Sterling ~EMPIRE 1894 DESSERT/ SALAD 6" FORK~ Free Shipping! 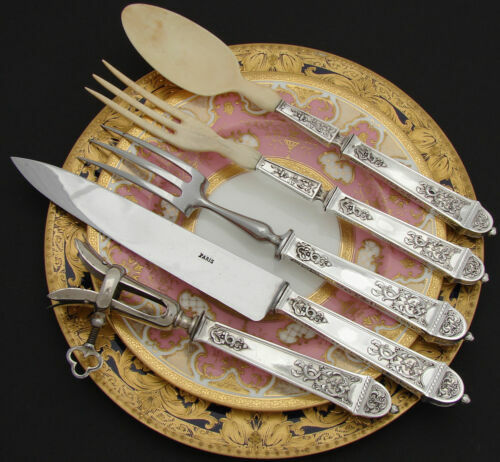 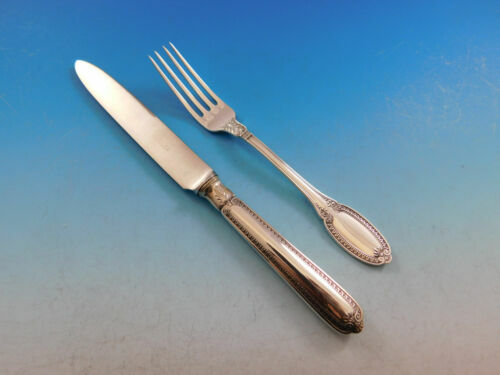 $389.0 Empire by Towle Sterling Silver Saratoga Chip Server Gold Washed 7 1/2"
$189.0 Empire by Ercuis Sterling Silver Dinner Knife New Never Used 10"
$709.0 Empire by Buccellati Italian Sterling Silver Buffet Fork 2-Tine Splayed 10 5/8"
$209.0 Empire by Ercuis Sterling Silver Salad Fork New Never Used 6 1/2"
$389.0 Empire by Whiting Sterling Silver Soup Ladle Gold Washed Shell Bowl 10 1/2"